Two things spun in my head when I woke up this morning and both were related to breakfast. And Oh, how I love waking up in the morning and be greeted by a cozy meal and start my day from there, but this time the first thought in my head was “oatmeal”. Yes! The humble oatmeal! 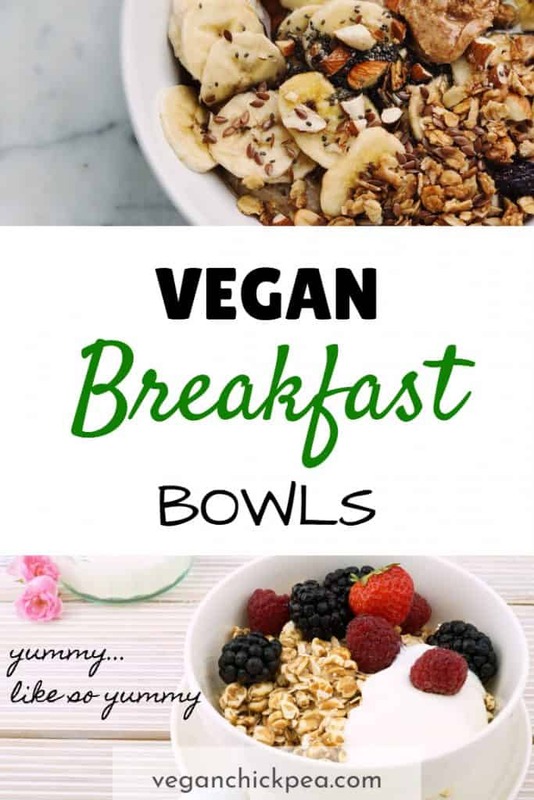 Most of us who started befitting the vegan diet often encounter this dilemma, which brings us to my second thought, “How to make my oatmeal breakfast healthy and exciting every day?” And thus began the idea behind this guide. 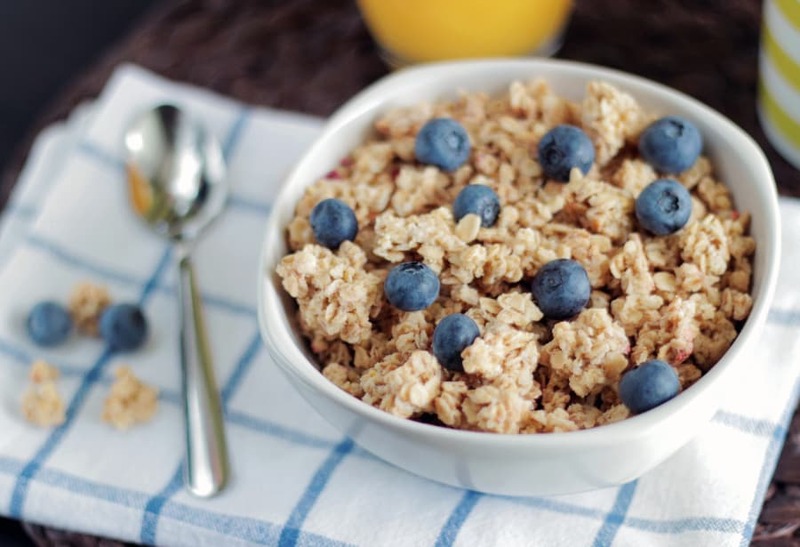 Fascinated by salad bowls and quirky breakfast wonders, I took the time to seek through the blinds and discovered 5 fun and exciting ways to spice up the traditional oatmeal. Simple, fun and readily available! 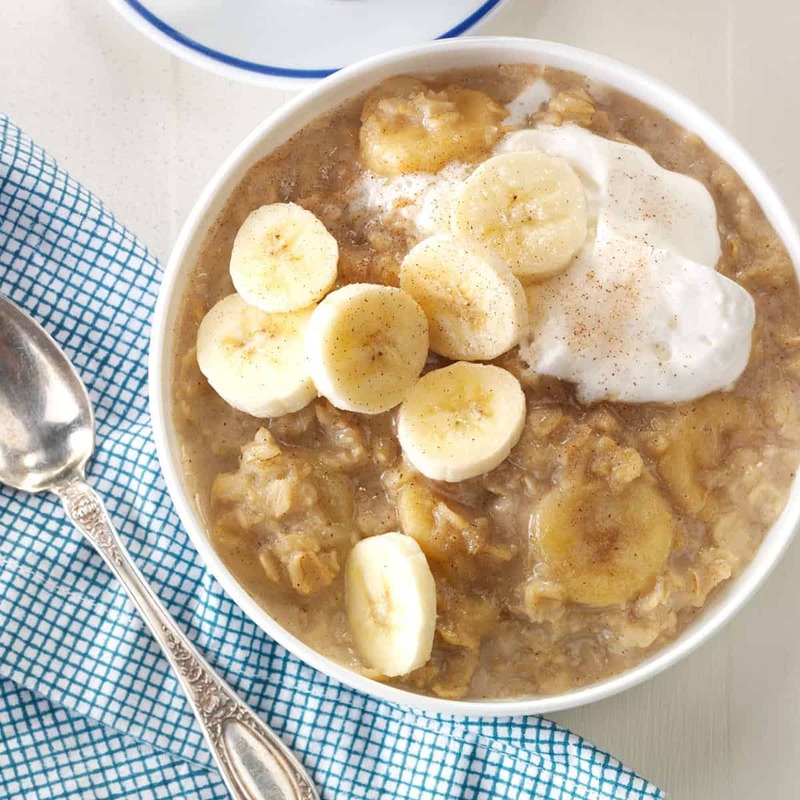 These Oatmeal Wonders will show you the versatility of oatmeal without having to break a sweat. So, prepare yourself for a delectable surprise! Fun Fact! 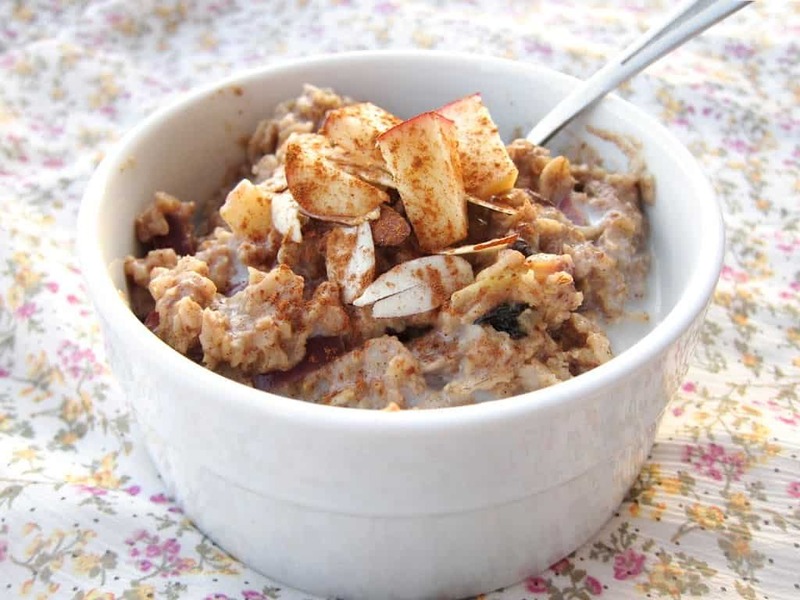 Not only is oatmeal inexpensive and healthy but also a natural beauty food. 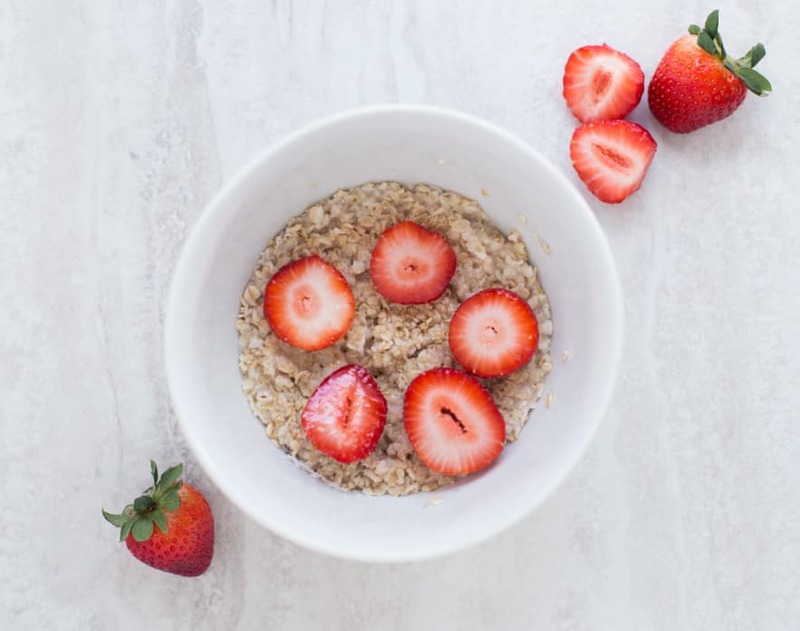 A half cup of oats has over 25% of your recommended amount of biotin, which is a B vitamin responsible for the healthy metabolism and digestion but also contributes to great hair, skin, and nails. 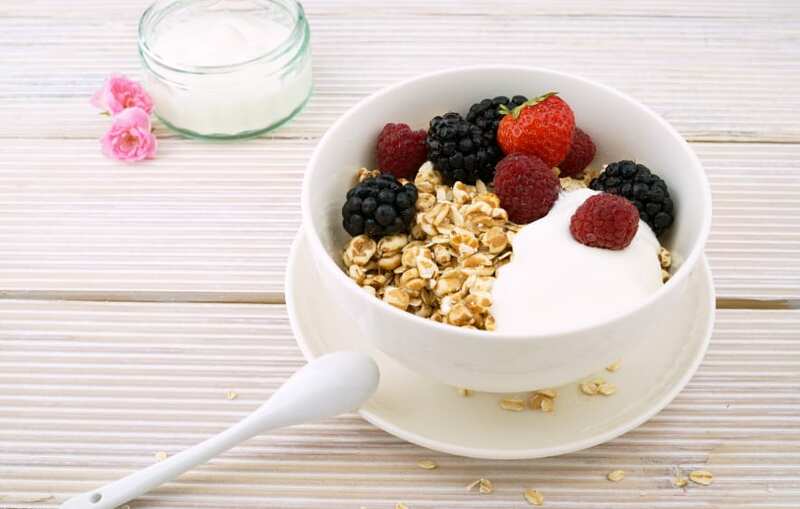 Oats are also a great source of protein which stimulates collagen formation in the body. Collagen is what keeps your skin looking young and supple. Jumpstart your day with this cozy comfort food! Easy to prepare and overwhelmingly appetizing for everyone’s palate. A perfect breakfast for your every mood! This basic recipe is everything you’ll ever need to get started but you can experiment with the toppings as much as you like. Head on over here for the full recipe. Do you ever find yourself rushed in the morning and couldn’t prepare a hot healthy breakfast? 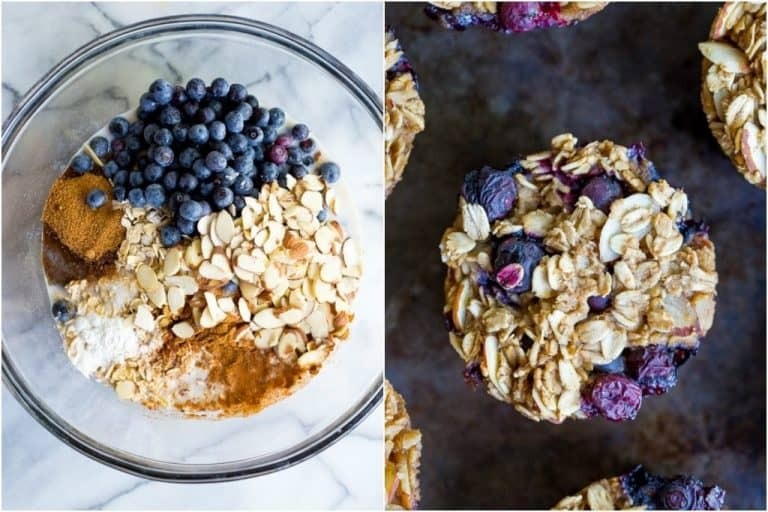 Then, this Baked Oatmeal Breakfast Cup is the perfect solution for you. A single portion of this breakfast cup is enough to keep you filled and energized! Don’t worry about what’s left because these breakfast cups are freezer-friendly, so you can prepare multiple batches ready for reheat in the morning. Click here for the full recipe. I love eating banana! And this breakfast wonder is definitely one delightful treat to banana lovers out there! Oozing with caramelized goodness, dressing up this humble fruit has never been so healthy and exciting at the same time! Get the full recipe here! The oatmeal breakfast is really underrated! 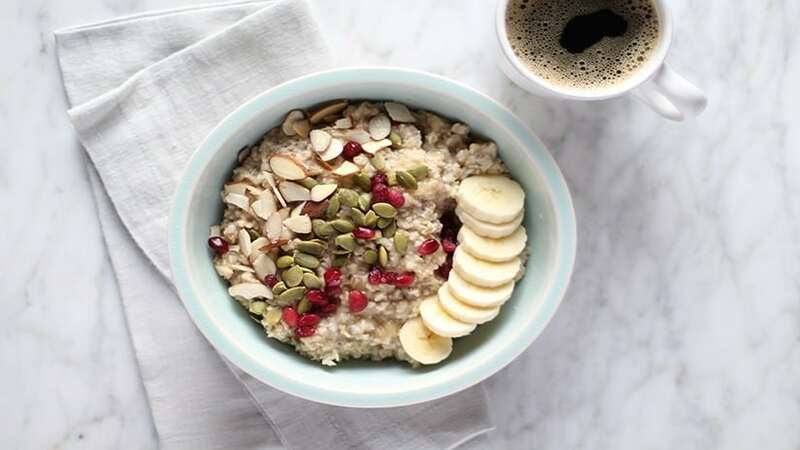 So to create a friendly argument, this breakfast wonder will shows you how easy and convenient it is to dress up the humble oatmeal and give it a delicious twist in a few easy steps. Click here for the full recipe. This is surely my favorite hot oatmeal bowl and knowing that you can prepare it in less than 5 minutes makes it really astonishing! Full recipe here! Breakfast is the most important meal of the day so keeping it nutritious and exciting is vital for us to keep a healthy diet! These amazing oatmeal recipes not only breaks through our breakfast dilemma but also kickstarts our day to focus on the most important things. 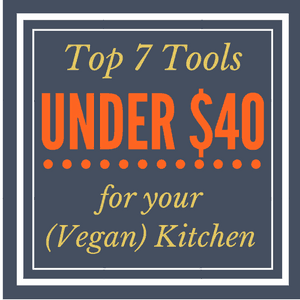 Let me know if this has been a helpful guide and comment down below!